TRUSTED, Local Scrap Car Dealer - Scrap Car Grimsby. Providing a FREE Scrap Car collection service to people looking to “Scrap My Car” in and around Grimsby, Cleethorpes & Scunthorpe. Get your Scrap Car Quote now! How do I SCRAP MY CAR with Scrap Car Grimsby? Call our scrap yard on 01472 460 460 or use the scrap my car contact form to receive an instant quote. Once you get a quote for your scrap car, Book your FREE scrap car collection or deliver your scrap car to us. When our recycling specialists have your car and have sorted your paperwork we will hand over your cash* immediately! Why Choose Scrap Car Grimsby? Scrap Car Grimsby is a scrap car dealer and registered ATF based in Grimsby, East Lincolnshire. We offer a FREE collection service to neighbouring towns and specialise in the disposal and recycling of scrap, damaged or unwanted vehicles. We buy any all vehicles, any make and any model for scrap and we take care of all the DVLA paperwork for you. We scrap all makes & models of vehicles! How do I Scrap My Car? Scrapping a car with scrap car Grimsby is simple! All you have to do is call us or make an enquiry online. You will receive your quote and have the option to book your FREE collection or delivering your scrap car to us. It really is that simple! How much do you charge to collect my scrap car? 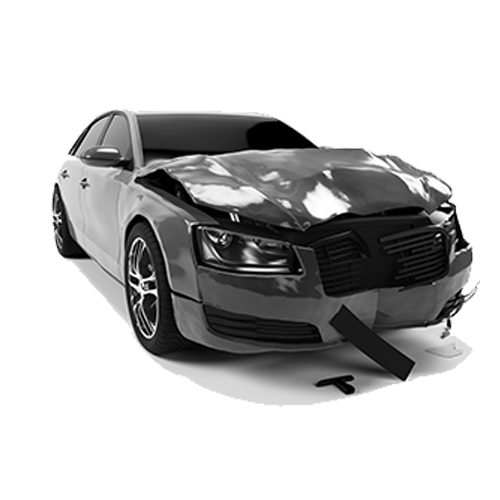 Vehicle Collection is usually free of charge with Scrap Car Grimsby. See if you are in a FREE collection area. What do I do with my logbook when I scrap my car? When Scrap Car Grimsby take your vehicle for scrap, a member of our team will take care of all the DVLA logbook for you. Which part of the log book do I fill in when scrapping my car? As a reputable Scrap Car Dealer, our dedicated team will take care of the paperwork for you. If you wanted to fill in the log book yourself, all you need to do is fill in section 9 (the yellow slip) of the V5c. You can also notify the DVLA online between 7 am – 7 pm. Get the latest Automotive & Scrap Car news straight from our blog. So we can spread the word, would you mind sending us a review to one or both of the following place. Within 30 seconds you could be talking to a scrap car specialist getting a quote!